Not only are honeycomb shades energy efficient, the polyester fibres used to manufacture these window furnishings provides a quality product that will not degrade over time. opening. Different fabric opacities can also add to your desired effect, and allow for complete control over light within a space and the amount of privacy provided. Day&Night shades utilise both a room darkening and sheer fabric on either the top or bottom of the shade, providing privacy whilst still allowing light to be filtered into the space – perfect for living areas. To further block light, an option to have PVC Light Guards installed on both sides of the shade is available, as well as the option to have two honeycomb shades installed on the same headrail for larger openings. 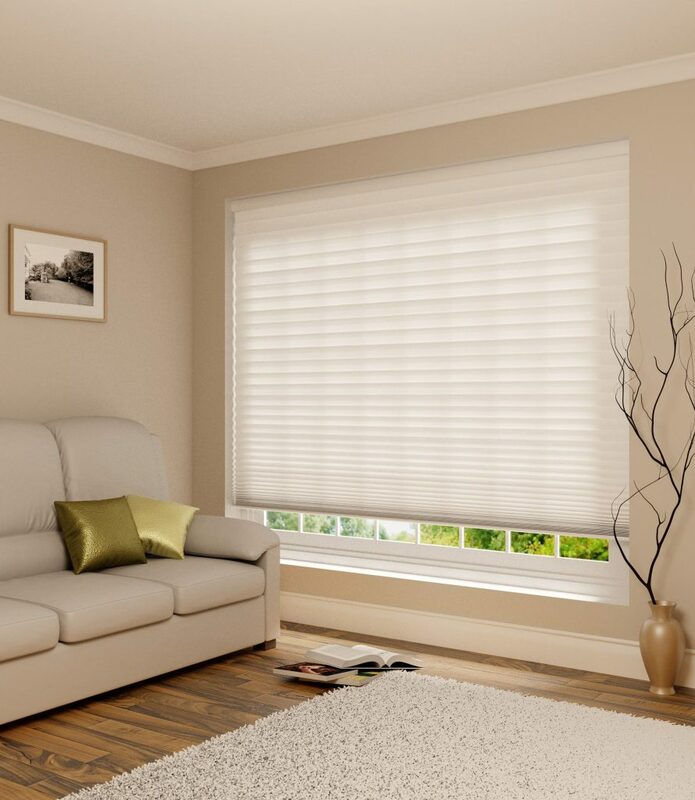 Motorised and Cordless application types provide a completely child safe and easy to use honeycomb shade, which has the ability to completely transform a space. Honeycomb shades offer a point of difference both aesthetically and in terms of its energy efficiency. These shades can be customised to suit all decorative, light and privacy requirements, making them a cut above the rest when it comes to window furnishings.